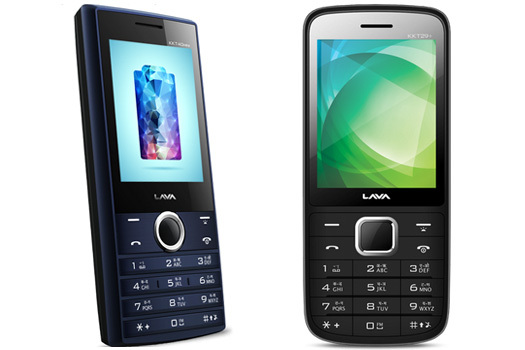 Indian telecom operator Aircel has introduced a bundled offer for Lava feature phone users. The Lava users upon recharging with Rs. 153 Aircel pack every 28 days for 24 months will get unlimited voice calls, 2G Data, SMS, and Music. Moreover, they will also get the benefit of 100% cashback of the device which costs Rs. 850 only. Aircel has come up with this attractive offer which will enable customers to receive a 100% cashback on purchasing the Lava device at the end of 24 months to counter the JioPhone. Aircel says that the cashback in its case is a complete money back into the account of the customer through RTGS payment method. “Aircel and Lava understand customer needs and know that they opt for a handset change after about 24 months of usage. This cashback has been timed to be most beneficial to the customer at the time of buying a new device. This offer is a stimulus in the digital revolution of the country,” said Aircel in the press release. The Lava device is available for a nominal cost of Rs. 850. It offers dual-SIM connectivity. Also, the best part with this device is that the SIM slots are not locked by Aircel, allowing customers to use the device with another operator of their choice. The pre-booking of this offer is available on the Aircel website and devices will be available in the market within a few days. It is to be noted that the cashback is not in the form of talk time, however, consumers have to recharge with Aircel’s Rs. 153 pack for 24 months in order to avail the cashback. Also, they need not return the device to get their cashback amount. The company provides cashback in the form of RTGS transfer to the customer’s bank accounts.